64 bit Windows 2003 standard edition on AMD64/EM64T Servers. Do we need to install 64 bit Oracle as well? Oracle Server is upgraded to 64 bit? Is 32 bit Oracle is certified on 64 bit OS? Do we need to take care of any other issues? Can migrating to Linux will be better option than 64 bit Windows? Please let me know your opinion on this as well. > planning to check following. > 64 bit Windows 2003 standard edition on AMD64/EM64T Servers. > Do we need to install 64 bit Oracle as well? > Oracle Server is upgraded to 64 bit? connecting to the 64 bit version of Oracle 10.2.0.2. > Is 32 bit Oracle is certified on 64 bit OS? > Do we need to take care of any other issues? Take a look at large page support, and consider using it with Oracle. 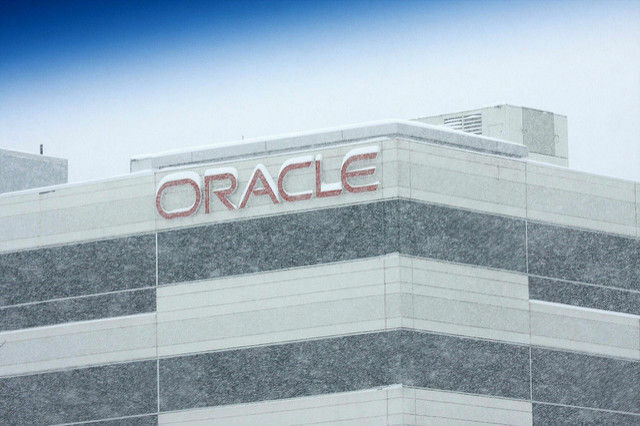 Read the platform specific manuals provided by Oracle. selected is a supported platform. decide which platform is most appropriate for your needs. > > planning to check following. > > 64 bit Windows 2003 standard edition on AMD64/EM64T Servers. > connecting to the 64 bit version of Oracle 10.2.0.2. > > Do we need to take care of any other issues?Take a look at large page support, and consider using it with Oracle. > Read the platform specific manuals provided by Oracle. > selected is a supported platform. > decide which platform is most appropriate for your needs. Please refer to the certification matrix for win2003. work with several processors only in 32-bit mode. > Can migrating to Linux will be better option than 64 bit Windows? > Please let me know your opinion on this as well. over due to their volume. It runs just fine with Linux. Sys Admins. But either way ... the move solved the customer's problem. > > connecting to the 64 bit version of Oracle 10.2.0.2. > > decide which platform is most appropriate for your needs. > > K&M Machine-Fabricating, Inc.
> Please refer to the certification matrix for win2003. > work with several processors only in 32-bit mode. database on a 64 bit version of Windows 2003. > database on a 64 bit version of Windows 2003. > > x64 operating systems." > > database on a 64 bit version of Windows 2003. > > the above quote. > certified on 64bit Win2003. Database Server support Matrix for Windows XP / 2003 64-Bit (x64)". document support references when troubleshooting the problem. Oracle 64 bits and 32 bits oracle applications mix on same machine ? 32 bit oracle on Solaris 9 64 bits ? RHEL AS 4 + Oracle 10g : 32-bit or 64-bit ? 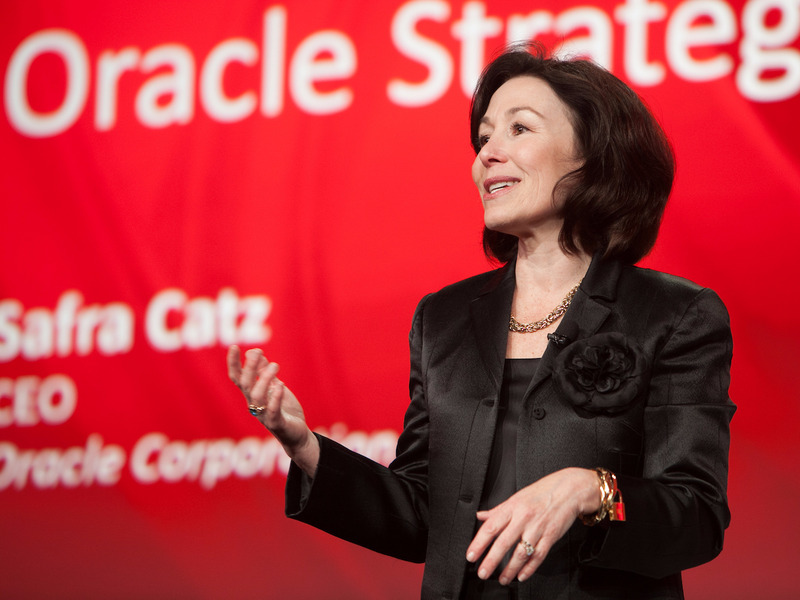 Analysts had expected Oracle to report earnings of about 62 cents a share on $9.12 billion in revenue.